- The #1 Best-Selling Organizer Just got Better! 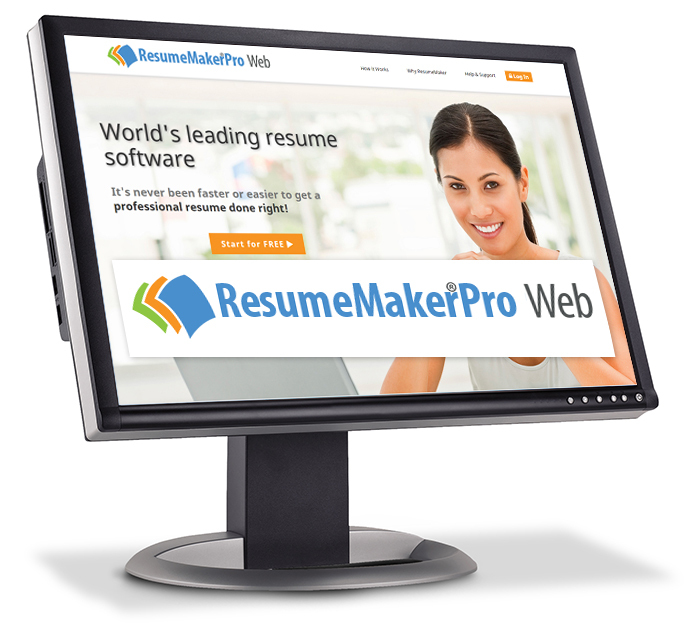 Write a Better Resume. Get a Better Job™! 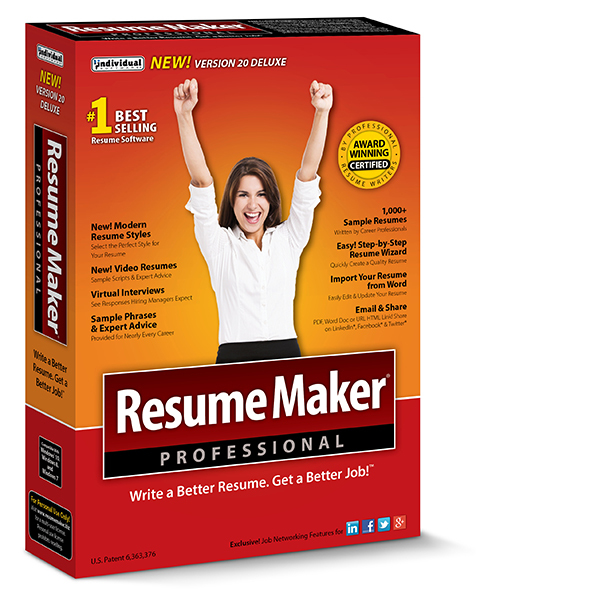 Write a Better Resume. Get a Better Job! Write a Better CV. Get a Better Job. 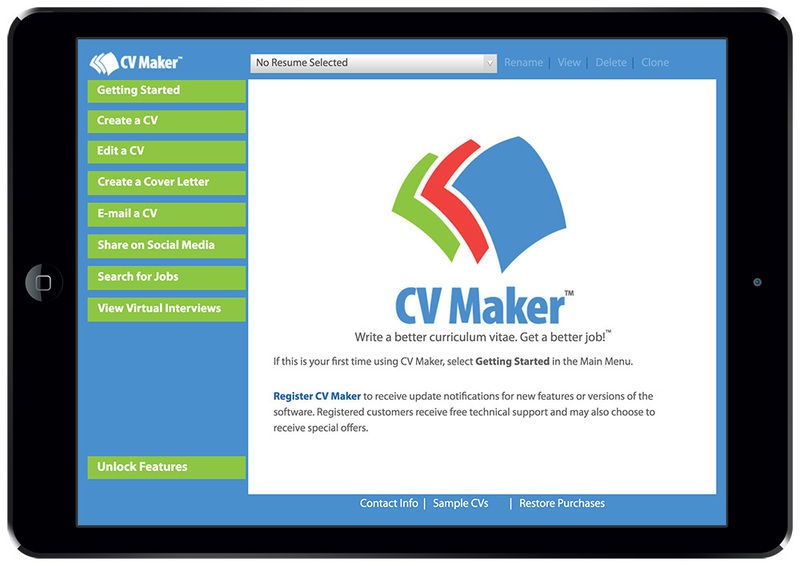 Write a Better Curriculum Vitae. Get a Better Job™! Customers are our #1 priority! Our FREE technical support is a demonstration of our commitment to customer satisfaction. © Copyright 2017 Individual Software Inc. All Rights Reserved. 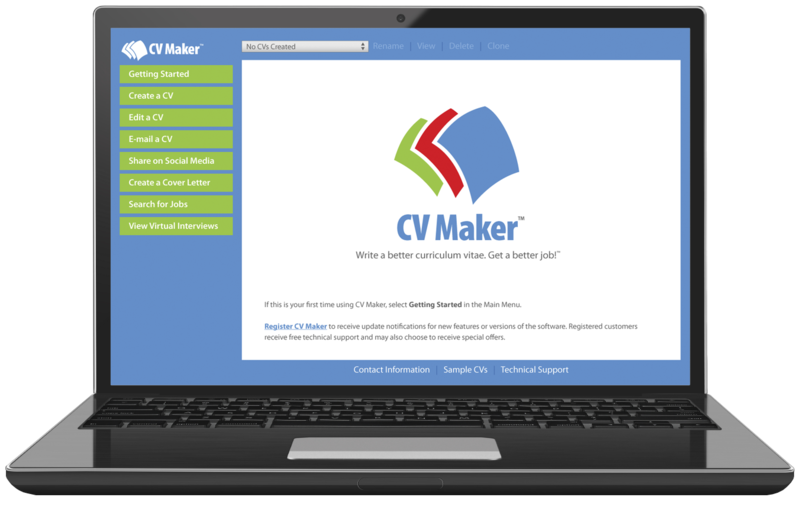 Typing Instructor, Professor, Professor Teaches, ResumeMaker, Resume Maker, AnyTime, Individual Software and the Individual Software logo are registered trademarks of Individual Software Inc.